• Forged Hyper Speed Face Cup is designed for high ball speeds and maximum distance on center hits and off-center hits. 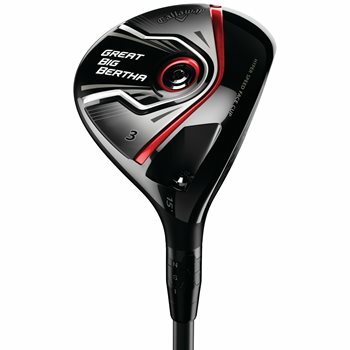 • Larger clubhead than a standard fairway wood for higher MOI for more forgiveness. • Legendary Warbird Soleplate which makes the club easy to hit from a variety of lies with a mid-launching trajectory. • 8-way adjustable OptiFit Hosel allows golfers to add loft, take loft off or adjust the lie angle to fit your swing.